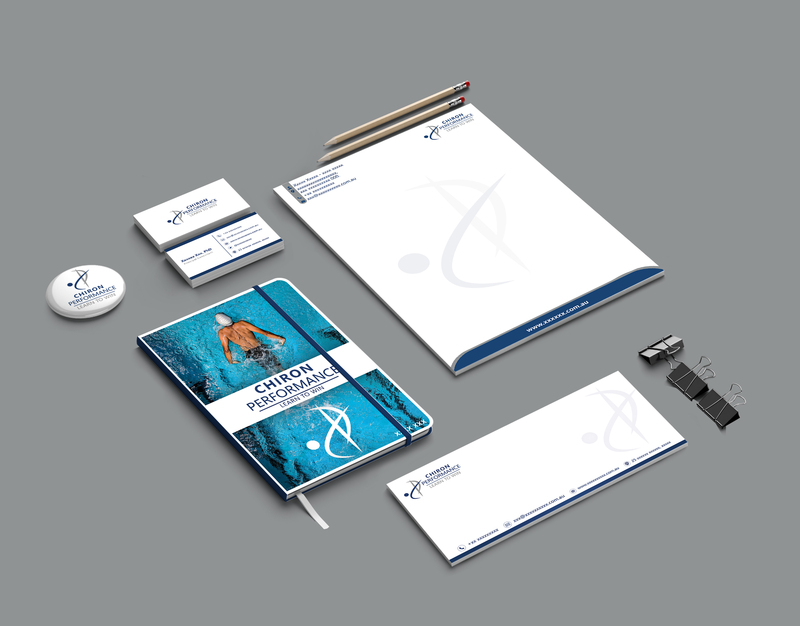 When you create a brand identity, you're essentially applying your brand values to any visual elements that will be used to promote your business. 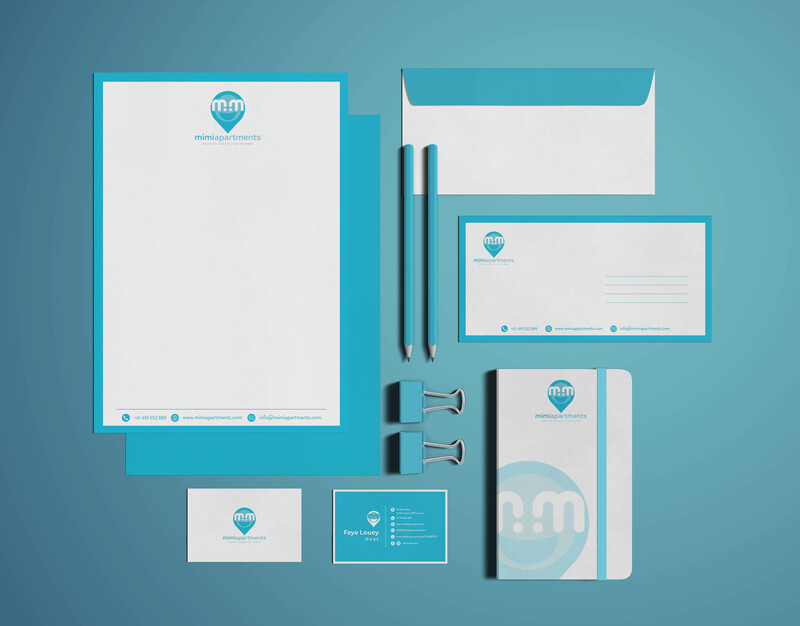 This means that a brand identity is more than just a logo, and consists of a variety of marketing materials. 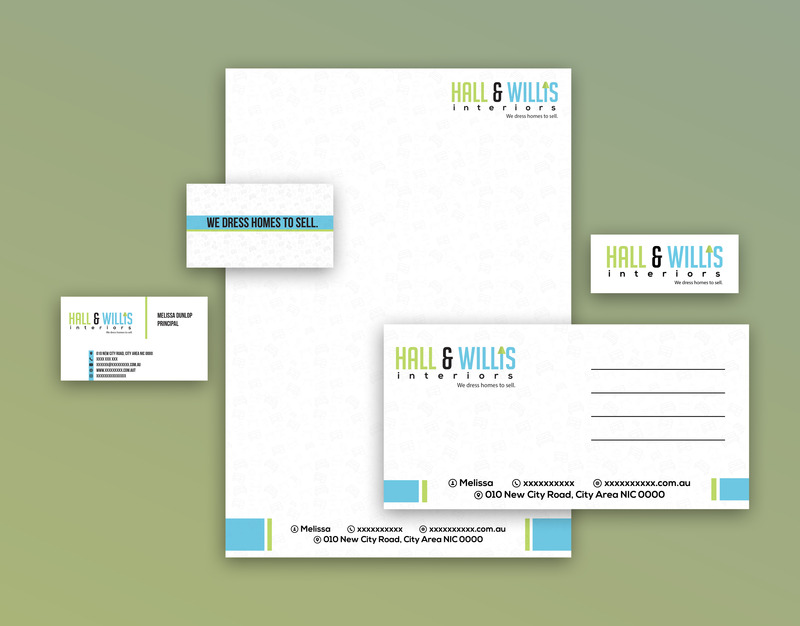 Your brand identity is what makes you instantly recognizable to your customers or followers. 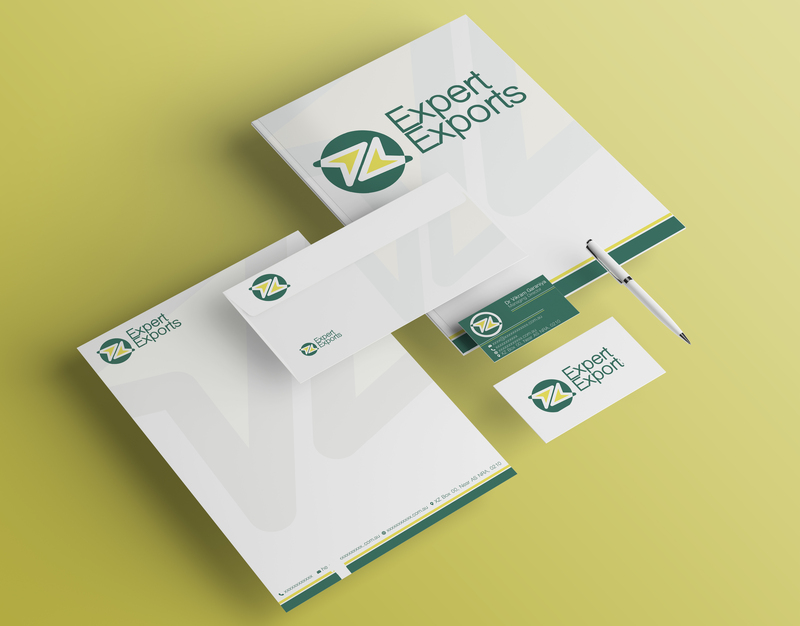 The number of items includes in the brand identity is completely depends on the business requirement and it’s business industry. How many concepts do I get? 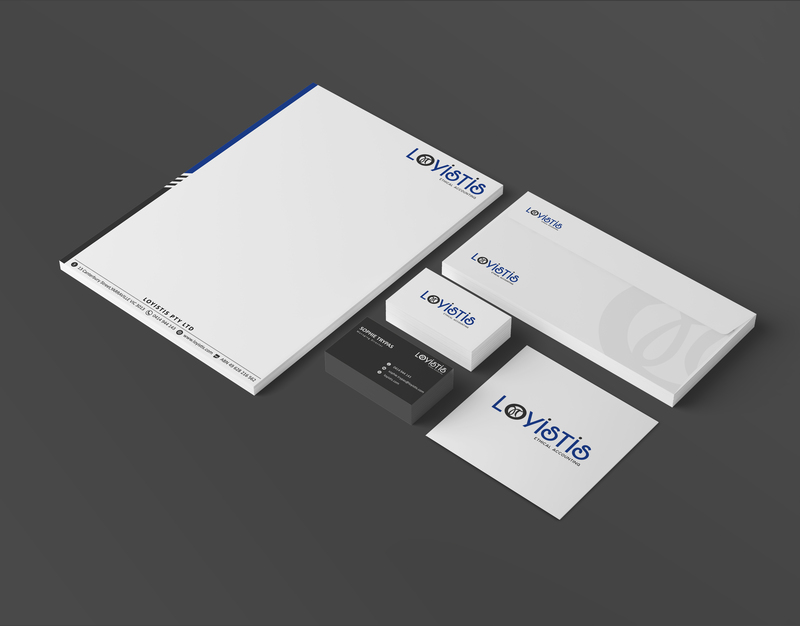 We understand that people have different design tastes, so we offer minimum 3 logo concepts to ensure we create a logo you’ll love. You get up to 3 rounds of revisions for every order. 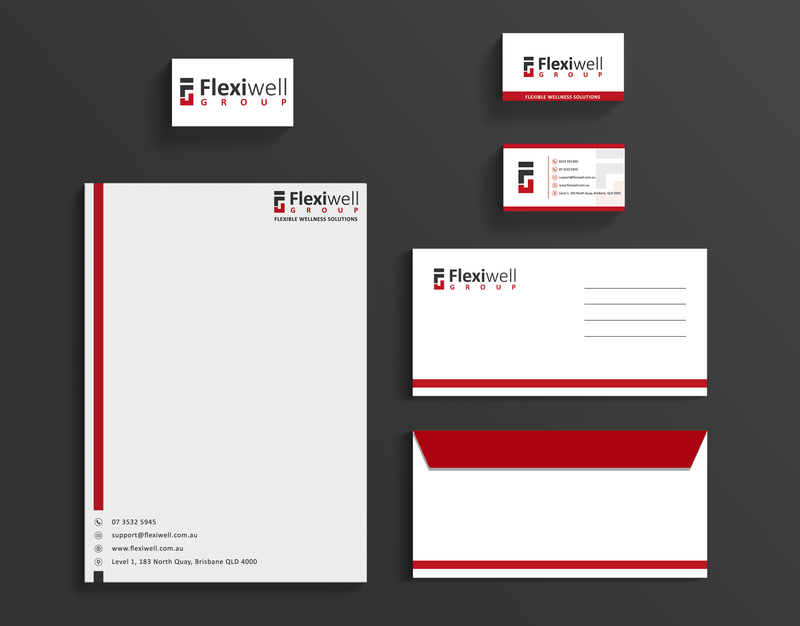 We are very responsive to feedback and we’ll revise to make the design perfect for you. AI, JPEG, PSD, PNG, PDF, EPS and Font Files (where possible). Do I get the copyright to the finished design? Absolutely. You own the rights to the approved design. After you purchase, you will be asked to answer a few questions to provide what we need from you before we begin.